Producer Harvey Weinstein was honored this week by The Survivor Mitzvah Project (SMP) as the recipient of the 2015 TRUTH TO POWER AWARD honoring exceptional individuals who challenge prejudice, intolerance and injustice through the power of ideas. “This award is given to Mr. Weinstein for his body of work depicting WWII and the Holocaust in multiple award-winning films such as Life Is Beautiful, The Reader, and Inglorious Basterds. Among filmmakers, it stands alone as a remarkable achievement. In an age where we are witnessing books being burned and films being banned, it is important to honor individuals such Harvey Weinstein, who continue to tell the story of the darkest days of human history, while enriching our lives,” said SMP founder, television director and CNN Hero, Zane Buzby. The Survivor Mitzvah Project, a humanitarian effort, delivers emergency aid to thousands of elderly Holocaust survivors in urgent need. 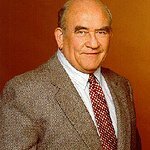 SMP promotes the ideals of free speech and tolerance, via its nationwide program, “The Stars Come Out For Survivors”, a series of readings of Holocaust testimony by award-winning actors, including Ed Asner, Elliott Gould, Charles Grodin, Frances Fisher, Valerie Harper, Ron Rifkin, David Eigenberg and others. In NYC, the SMP brought the Hollywood and New York creative communities together as actors, musicians, writers and filmmakers from Broadway, film, television and the music industry joined together to stand against genocide and intolerance, whether it be religious, racial or gender based. 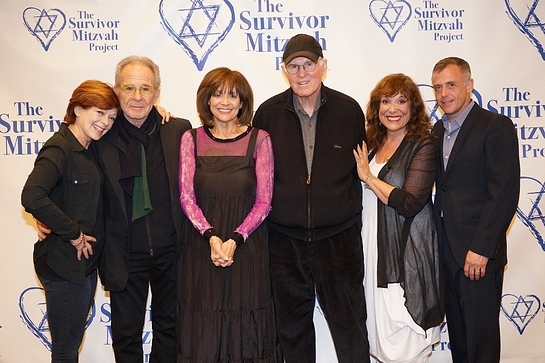 See “The Stars Come Out for Survivors” here. 100% of donations go directly into the hands of an elderly survivor in need.